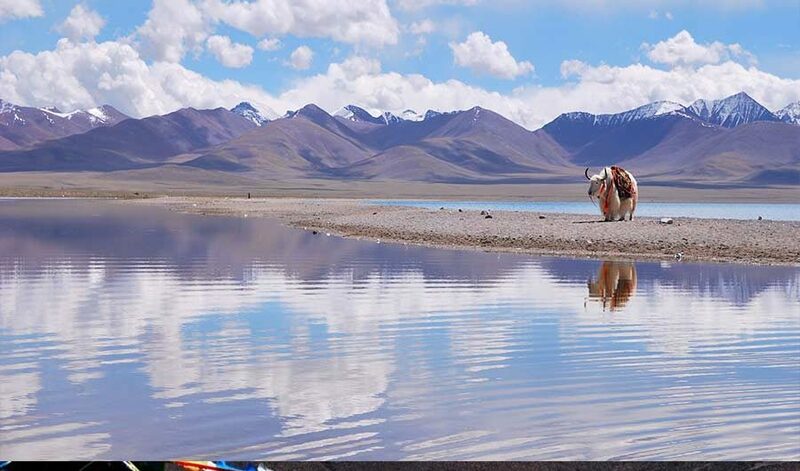 April 19th, 2014: We really enjoyed our Tibet Travel. Pasang is a very knowledgeable tour guide also is Migmar. Both of them are casing and punctual at all time. Kalsang is a man of few and one of the best driver in the world. here below is the travel reference. 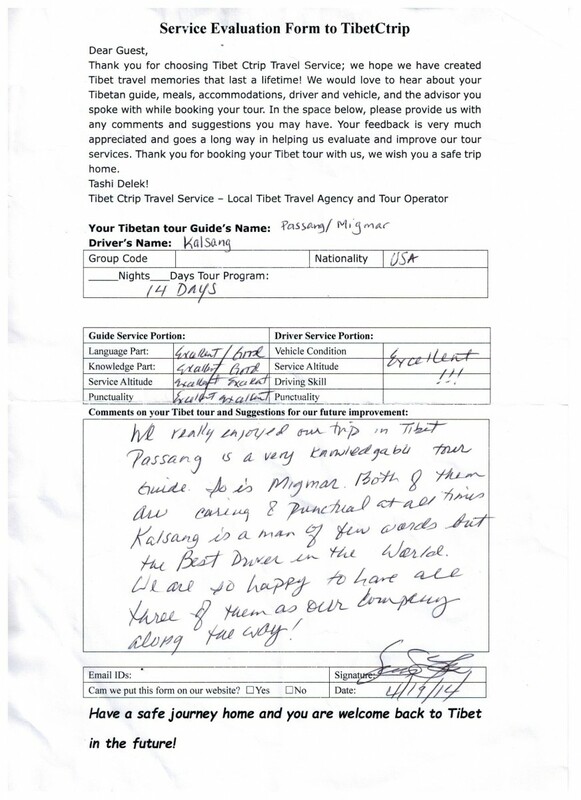 Here below is the handwritten of Tibet Tour Review 20140412 from our distinguished guests.